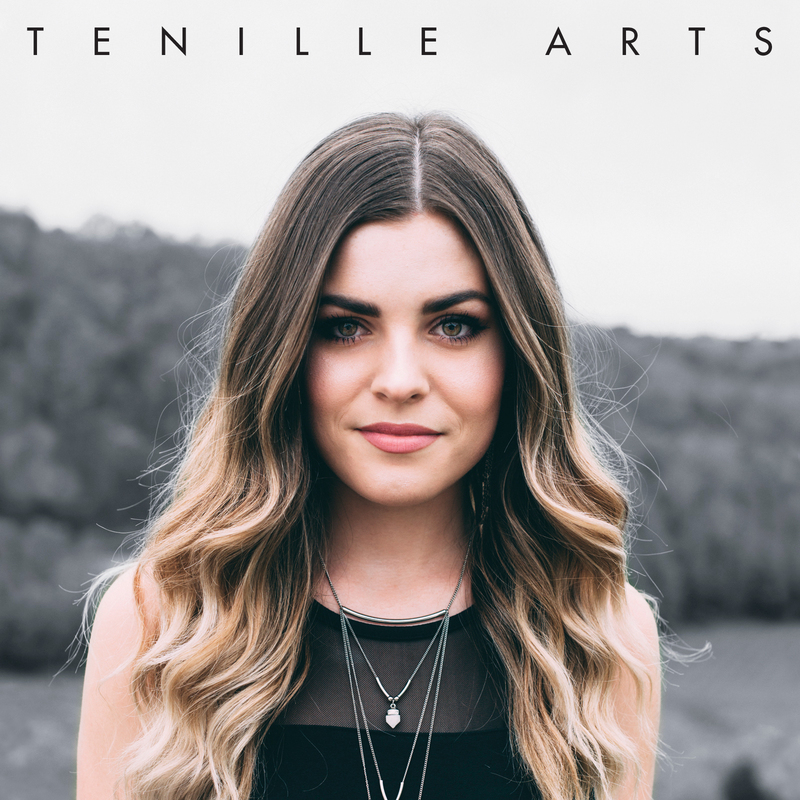 Tenille Arts is a singer and songwriter who lives, writes and sings in Nashville, Tennessee — but her Country Music roots go back Weyburn, Saskatchewan where she grew up. She’s an independent artist, maybe more independent than most, because with the views on her YouTube channel pushing a million, she could probably be putting her music out on a major label. Maybe she will soon — she gets a lot of attention, that’s for sure — but for now, she’s happy with the artistic control that she has, working with a select team of Nashville pros. Last October, she released her first EP, five songs strong, and with each song you get a special look into the magical musical mind of Tenille Arts. She co-wrote each of the songs with a small group of collaborators, and that’s just one of the insights she shares in an excellent series of videos she made called A Look Into The Song. There’s one for each of the tracks on Wildfire and Whiskey, and we’ve watched every one of them. They’re really engaging, and they all feature Tenille sharing some very interesting insights into the song, herself, and her collaborators, followed by a shortened acoustic version of the song. By the way, watch her hands as she plays that guitar, it gives you just another insight into who Tenille Arts is.